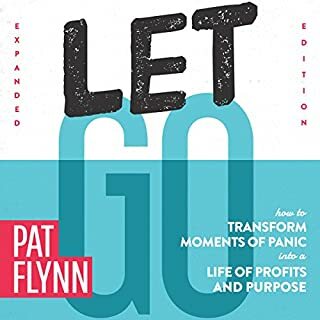 In this expanded edition of Let Go, best-selling author and successful online entrepreneur Pat Flynn explores what it means to let go of the things that keep us from the journeys we yearn to forge and the achievements we aspire to attain. With eight new chapters, Flynn shares with listeners the wisdom he’s learned during the years since he was let go from his architecture job during the height of the US economic downturn. 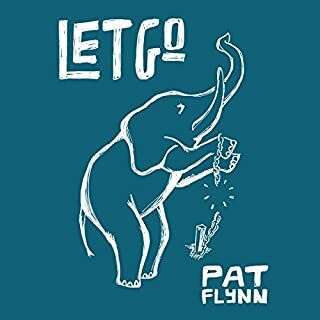 Let Go is Pat Flynn's touching memoir about overcoming adversity through a commitment to pursuing your own path. Pat's story chronicles the extreme highs and lows he faced as an ambitious and hardworking architect. When his luck was down, Pat turned away from the expected path and built his own through perseverance, investment in self, and a devotion to helping others. 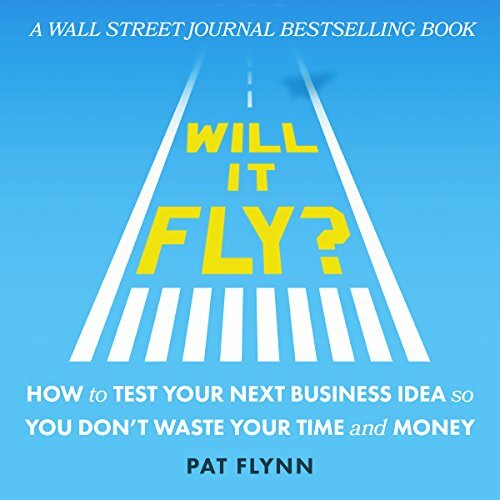 Chock-full of practical suggestions you can apply to your business idea today, Will It Fly? 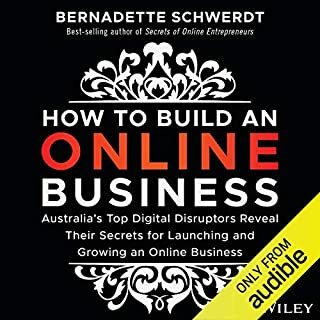 combines action-based exercises, small-scale "litmus tests", and real-world case studies with anecdotes from the author's personal experience of making money online, hosting successful podcasts, testing niche sites, and launching several online businesses. Part two, Development Lab, walks you through uncovering important details about your idea that you haven't thought about. Finally, Part five, All Systems Go, is to help you make sure your idea after all that will fly! Hi Pat, excellent actionable content (as usual). I'm just a little surprised that you didn't edit out the areas you mis-read; I just expected it to be a little more polished. That said, well done on basically doing a single-take read and it's obvious you read to your kids a lot! A truly helpful book... great idea, sensible flow to help you go from hmm??? to YES this is gonna work !!! Thanks Pat. very well read. easy book. helped me set up may business :-) pats awesome and incredibly helpful! Even got a few gems on how to run the business. 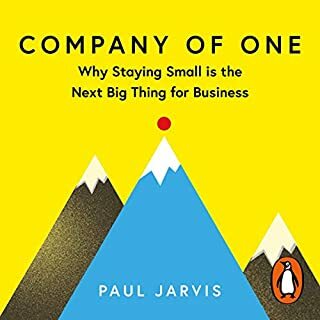 Definitely recommended reading if considering to start any kind of business. Loved this book. 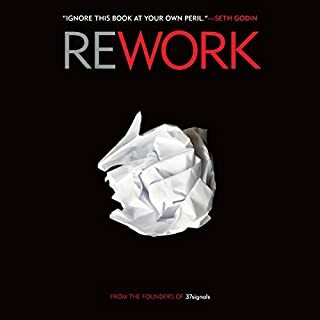 Gives great advise about validating ideas and an overall insight about entrepreneurship. 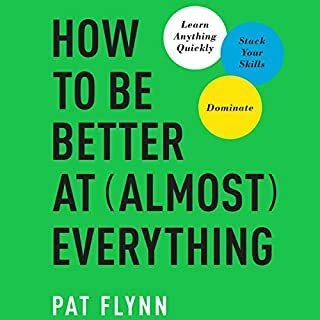 As a long time listener to Pat's podcasts I expected this book to be really good but it was so so much better than that. The information is really clear and simple to follow, and the step by step structure makes it very actionable. Pat's taken something most people make overly complicated and made it simple and easy to understand. Where does Will It Fly? 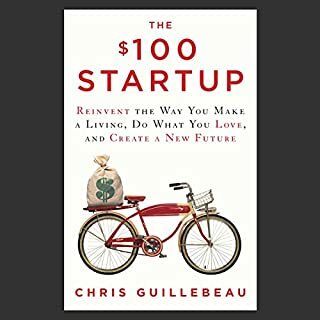 How to Test Your Next Business Idea So You Don't Waste Your Time and Money rank among all the audiobooks you’ve listened to so far? This is a great book! At first, I hesitated a bit. I was sure that everything had been already told in Pat's podcasts and written in the blog. That was not the case. Book not only compiles the best ideas from author's experience but include's a step-by-step guide on implementing your own business. All the instructions in the book are very practical. Pat gives many examples from his own life and life of his colleagues. He shares with us not only success stories but also those in which he failed. What does Pat Flynn bring to the story that you wouldn’t experience if you just read the book? The narration is done great! Not always the author of a nice book can present his own work in a way that listener would enjoy it. I can say with the confidence: it doesn't refer to this book. Pat expressed all the excitement and enthusiasm about making value for people in a way you want to act immediately. I recommend this book to everyone who wants to start his own business (even tiny one) but don't know how to start or do it "in a right way". You will not only find wise and helpful instructions. You will also get a lot of inspiration and desire to start right now. If you are new to Pat Flynn you are in for a treat. You are about to meet an honest and ethical man who only wants to help the world one entrepreneurs at a time. Check him out if you are interested in starting an online business. This book is worth way, way more than its price! This is a very actionable book, with a free companion course. Pat Flynn nails it! 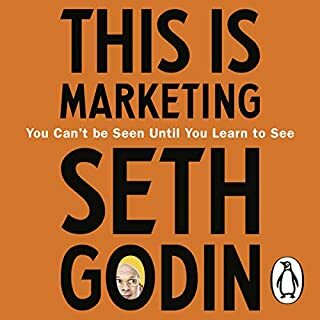 His ideas on customer research is worth 100 times the price of the book, alone! 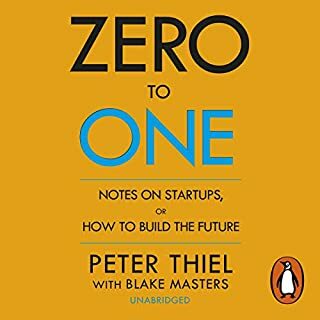 If you ever thought about a business idea, this book will help you test it, and also help you brainstorm additional ideas, so that you can almost guarantee success! 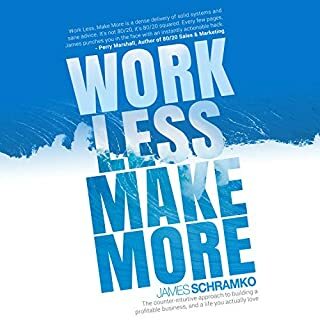 This is an awesome and refreshing book it really gives you a different perspective on tactics to take one going about making an idea into something real and tangible that you could benefit off of in the long run if you stay consistent and put in the hard work. I wish I could give this book 5 stars 50 times. Pat does such a great job serving the reader and gives helpful and actionable tips. 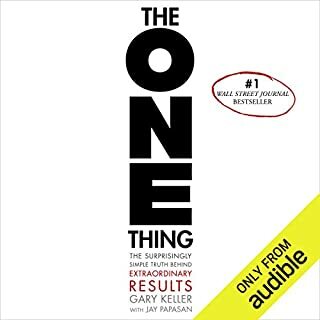 Listening to someone who has actually done the things they are teaching is great and I look forward to implementing the teachings from this book immediately. Thanks Pat and look forward to learning more in the companion course. It's an amazing book, especially for those who are interested in designing ideas and validating it. Will it fly works as a step by step guide to validation process. You follow the steps reading or listening the book and there is an online companion course that shows you how Patt applied every principle on the book in his own business. I've read a number of books on this topic and this is one of the most clear and actionable pieces of literature on the subject. The author even includes a companion course online to use while going through the book. Seriously worth way more than the purchase price. The author is relatable, genuine, and real throughout the entire book. Worth the buy. 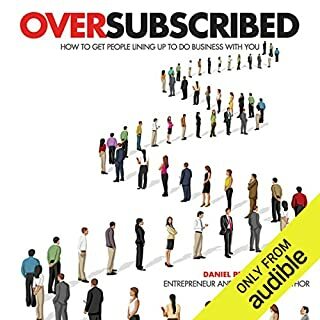 If you're starting a business you need this book. Great tips and practical advice to get your new venture off to the best start. Actionable and to the point. Actionable and to the point. 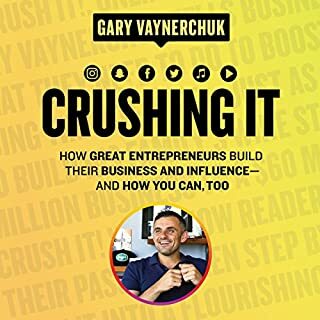 Listened through once to get the concept and intend to listen again and go through the activities with my new business ideas. It seems Pat can do no wrong, just about everything he does is obviously for us rather than himself. Good man! 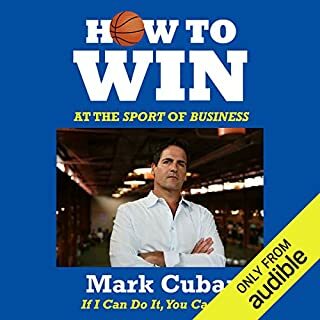 This was a great listening experience and I recommend the audiobook for anyone who are wondering if they should start a business. It taught me things not only in business, but also about life. Enjoyed the book. I am in the final stages of creating an online course so I wasn't sure what value I would get from this. however, I got loads of practical, applicable advice which I am now putting in practice to make my course and marketing even better. I've moved my pre-launch froward by 4 weeks as a direct result of reading this and am excited to get real validation for my idea even before its finished. What a great listen. Pat includes exercises as well as online modules which you can follow along as you read. I personally really enjoyed the fun style and practical exercises, which proved very useful. 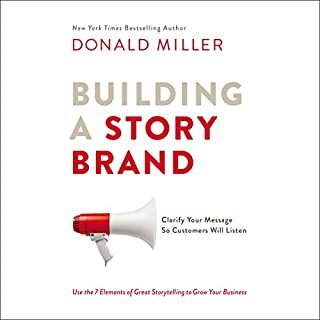 This is a book you can use over and over again and apply the process to different business ideas. Definitely a keeper. this is a great starting point if you are at the start up idea testing stage. Actually I ordered this book just because I wanted a reason to pay Pat back for all the free useful info he shares via his SPI podcast. 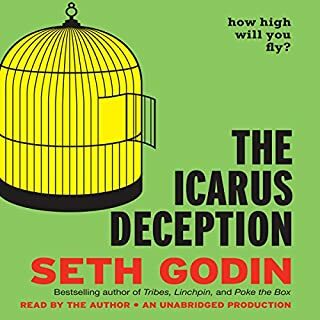 So while this book is great, his podcast is simply priceless. Pat has really outdone himself again with this excellent book. 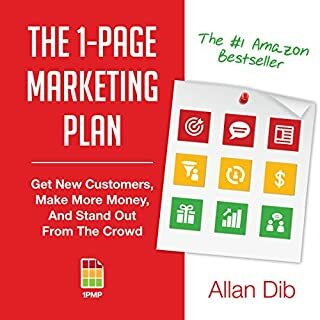 The care and attention that Pat has put in to the layout of this book is amazing and it is an easy to follow instruction manual to getting your Business off the ground successfully. The steps are clearly outlined and explained fully and supported by great examples of success when implemented. The case studies that have been included are very inspiring and would definitely encourage anyone to begin the journey of setting up a business in this way. Thank you so much Pat for all that you do. And now I am going to go back to the beginning and listen to it all over again and take the steps along the way this time! I listen to Pat's podcast and hadn't felt the need to rush out and pick up this book. From the adverts on the show I thought it might have been a bit too technical and a bit soulless. I'm happy to say I was wrong. 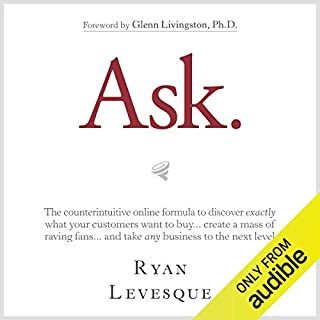 I enjoyed the detailed advice in here without feeling overwhelmed with jargon or put off by the Internet business mindset.